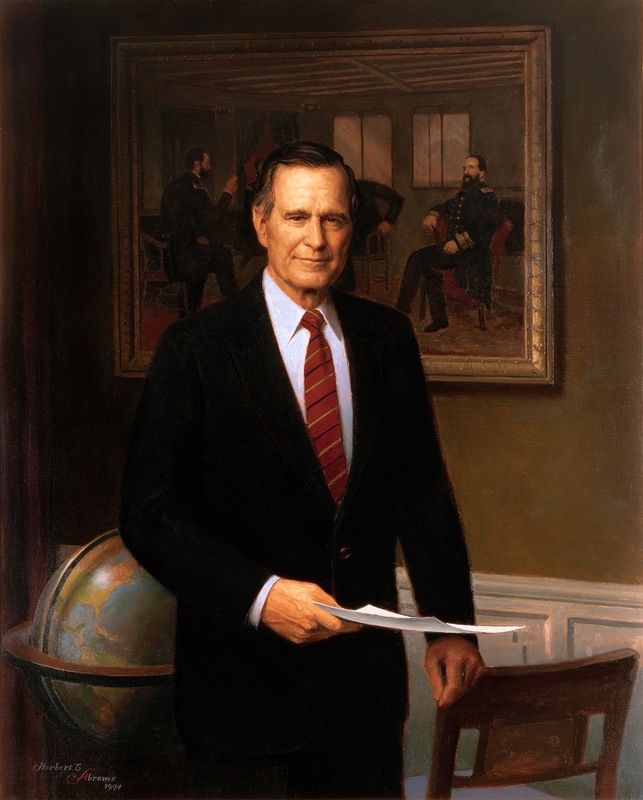 George H. W. cespuglio, bush. . HD Wallpaper and background images in the The Presidents of The United States club.